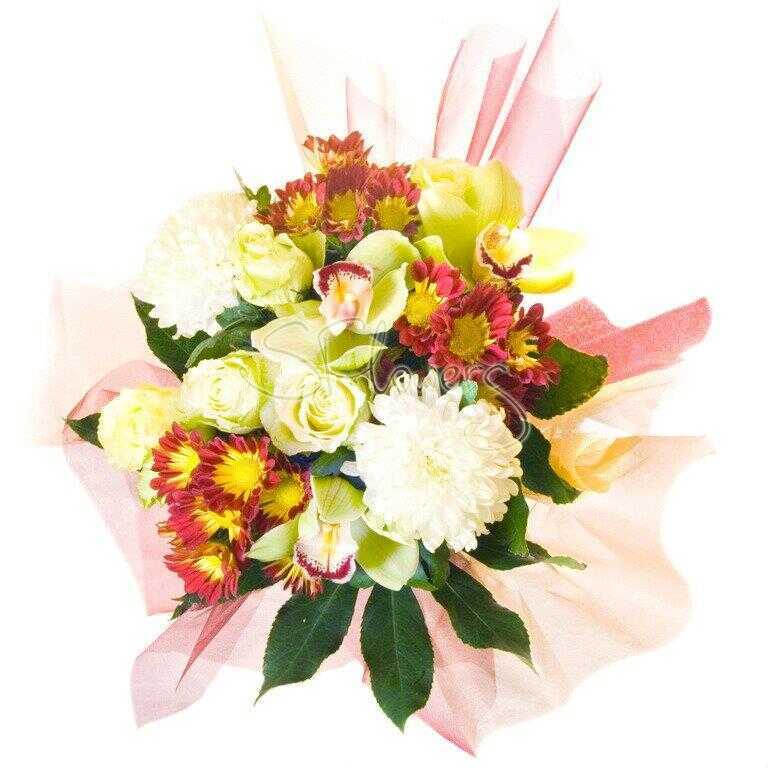 Bouquet «Perfection» buy. Send to another city. Could you make the delivery-surprise, without saying to the recipient about the order? If it is necessary for you to deliver the gift without preliminary call with the recipient, you should only choose the special point, when you register your order. Do not forget, that in this case if the recipient is not available in the noted place at the moment of delivery, the courier will have to phone him (her). Our couriers are represented as "Delivery service".